Okay, you’ve decided to write a book. Congratulations! Now, if you’re anything like me, you’re an author that would actually like others to read his book. If you fall into this category, then you’re going to want to spend a bit of time, before you put pen to paper (or finger to keyboard), figuring out who your audience is beyond your family and six sympathetic friends who will gladly shell out $14.99 for your labor of love. That their readers think and act just like them. Imagine striking up a conversation with a nuclear physicist at a party about his job. He tells you that if you’d like to know more about his world that you should read his book about a relatively ‘straightforward concept’ (in his mind) in fissile material technology. Of course it’s likely way over your head (apologies to physicists reading this), simply because he thinks you think just like him, when really a picture book with huge illustrations would probably have done a much better job getting his point across, if you were his intended audience. Even if your audience does think and act like you, you can still benefit from going through a few simple exercises to ensure you’re tailoring your content properly. Here's the first one to follow to make sure your book is positioned correctly for your intended audience. Can you picture each guy? Can you get a feel for how different they are? Now imagine trying to sell them the same car. Ridiculous, right? But this happens all the time when authors think that their book is going to be a great read for anyone. The more detailed you can be about your intended audience the better a guide it’s going to be for how you conceive of, write, design, illustrate (or not), market and sell your book. A key to remember is that a great brand (much like a well positioned book) will tell people who it’s not for, not just who it’s for. 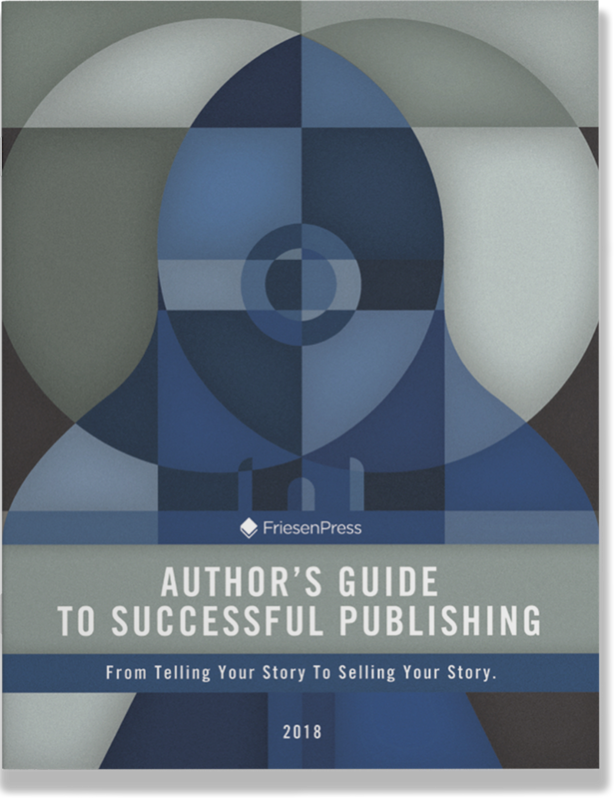 By being exclusive with your readership definition, you’ll have a much easier time not only writing your book, but selling it afterward.